The BC History Digitization Program is now accepting applications for 2014. 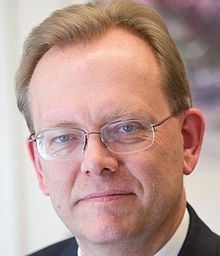 Open UBC Week: Open Access Megajournals – Have They Changed Everything? $205 + Tax – Please Register. The Teaching and Learning Enhancement Fund supports innovative projects designed to improve the student learning experience at UBC-V. A variety of successful applicants have created posters detailing what they are doing with their funding and how it is impacting the student experience. Feel free to visit this interesting and informative display at any time during Celebrate Learning Week. This display will be launched by the TLEF Showcase, in which project leaders will speak about their projects and answer audience questions (Monday, October 21, 12:00pm). This TA Training poster display will showcase the different processes departments and faculties use to train their teaching assistants. It is intended to provide information to students who may be interested in becoming TAs, and it is also an opportunity for faculties to share information with each other about their approaches to TA Training. From September 17, 2013 to October 31, 2013 the Irving K. Barber Learning Centre will be hosting a small exhibit in the foyer to invite the community to learn more about the Truth and Reconciliation Commission. 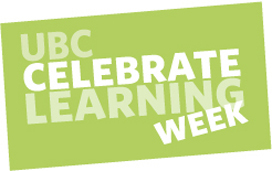 For other events happening at the Irving K. Barber Learning Centre and UBC campus as part of Celebrate Learning Week, please find here.